Watch the video....... both sides must have been thinking....."What the heck....."
Last edited by semperfifishing; 03-05-2016 at 06:40 AM. A happy ending for all involved. 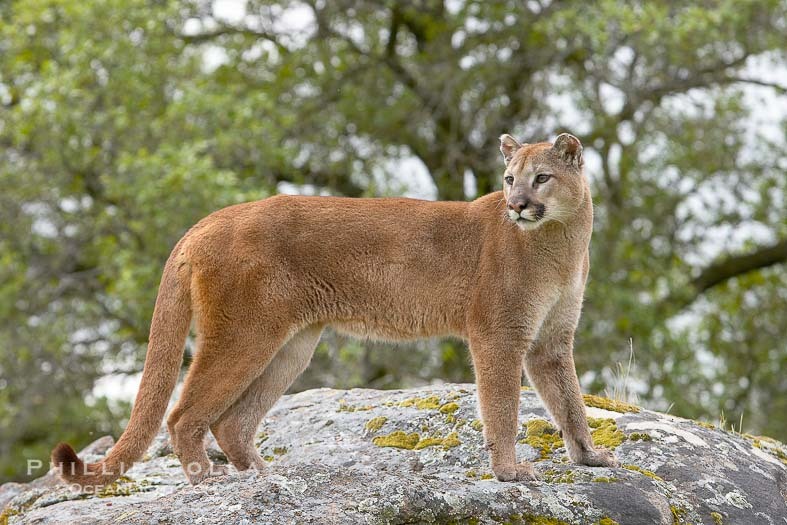 Not sure, but that didn't appear to be a Bobcat to me....more Mountain lion! In my area a Bobcat is much smaller. You city boys? Lord, lord. Just "don'ts" know what to think about you fellows. Smartest pet I ever had. Had bird dogs, that were top of the line, and a shepard that was a X police dog that was very smart . 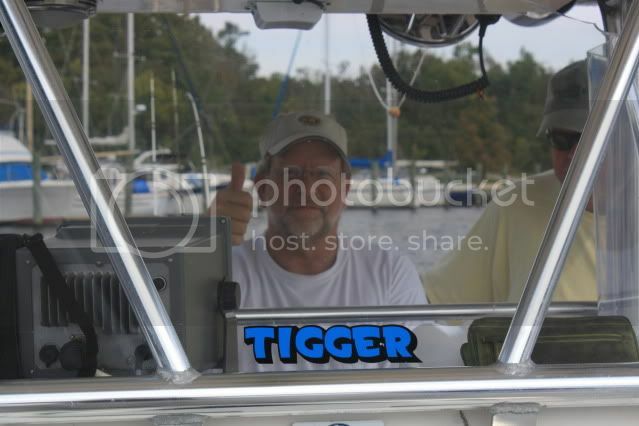 Tigger was a trip and more like a child. She loved beer to. No kidding. She changed me . Still have a gun safe full of guns, have not left the house, to go hunting one time after having her and use to live to hunt growing up. . Tigger was a she, but the name fit . Thanks for posting. Cool video. Last edited by liveaboard74; 03-05-2016 at 04:23 AM. as said happy ending for all,,,that was one ginormous bobcat,,they were sitting so may have looked bigger. Definitely a bob cat. Some get quite large. Bobcat for sure. They get pretty big here too these days now that they are pretty well protected. And he did indeed spot them smell them etc. Just curious. They WILL follow you to and from a deer stand, as well. It's a little nerve wracking at times as you're wondering if they're sizing you up to make a move. When I drove a jeep in Germany, I was driving my Captain and we drove between two giant boulders. We were on maneuvers and had no doors on the jeep. We entered a small clearing about 100 foot across. There were several HUGE wild boars, and right next to us (on the captain's side, he -he) a sow and a bunch of piglets. I had stopped as soon as I saw all of them (before I saw piglets). I reversed and we very slowly backed out. Discretion is the better part of valor. We found another way around. I try to reconcile my pro hunting beliefs with the fact that I could never kill such a beautiful animal. Deer and pigs are meant to be eaten, but I just cant wrap my head around killing certain animals. Maybe if they truly became vermin like coyotes. bobcats and mountain lions look nothing alike.